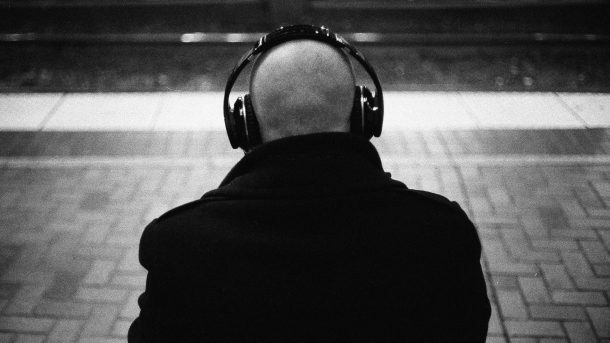 For those who want to put their headphones on and forget the world, the noise-cancelling technology is nothing less a blessing. But these headphones can be really vexing for those trying to get your attention. But Amazon has figured a way to both cancel noise and make sure people don’t keep calling your name non-stop: they created headphones with ears! No, not literal ears. The new headphones will be able to listen to user’s environment, in other words the noise that it is blocking out- to hear if someone calls your name. When that happens, the headphones will undo the noise-cancellation of the device temporarily and might even mute the audio. Okay to burst your bubble, these headphones are neither in market nor manufactured yet. So why am I writing about it? 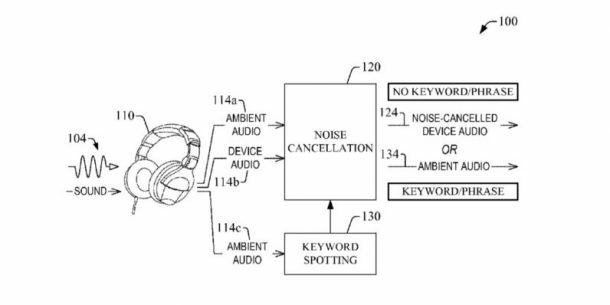 Because Amazon filed a patent for these concept headphones back in July, 2014. Finally after 2 years, the patent was granted. Yes, Amazon knows not everyone is named Alexa. The company will show you how to program your own keywords like you save your message for your voice mail. These intelligent headphones would also be able to save various keywords with different priorities. Well, that means every time your mother calls you by your full name or your significant other calls you by your middle name, the headphones can respond more effectively.